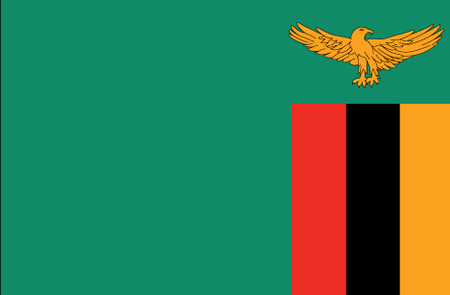 Zambia is a southern African nation that shares borders with Angola, the Democratic Republic of the Congo, Tanzania, Malawi, Mozambique, Zimbabwe and, briefly, Namibia. It is the largest producer of copper in Africa, and home to one of Seven Natural Wonders of the World, Victoria Falls on the Zambezi River. The British colonized the area in the 1800s in order to exploit the mineral wealth, led in great part by Cecil Rhodes, from whom the colony took its name, Northern Rhodesia. The British finally bowed to the pressure of African nationalism and granted the country its independence in 1964. Modern Zambia is a country of similar size to France with a population of some 16 million. A large portion of these people lives in and around the cities, leaving large parts of the territory open for rich wildlife preserves. Unlike a number of its neighbors, Zambia has enjoyed relative peace and prosperity since independence, and this has naturally encouraged the development of the tourist industry. In addition to such attractions as the rich culture and natural beauty, there are now some 20 golf courses open for play across the country. 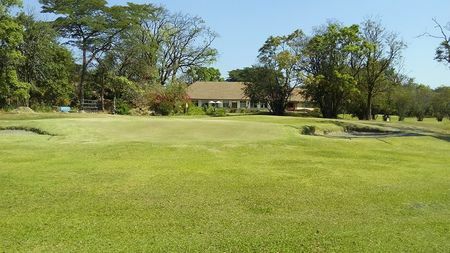 The English introduced the game in the 1930s, and while only a small portion of Zambia's potential for golf has yet been tapped, there are signs that the game is here to stay. 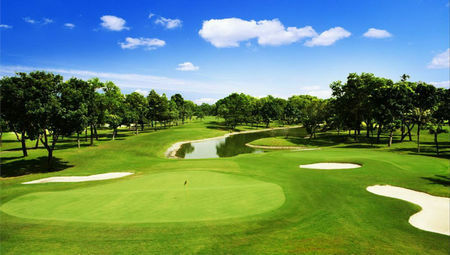 There is to begin with the Zambia Open, which became a Sunshine Tour event in 1996. 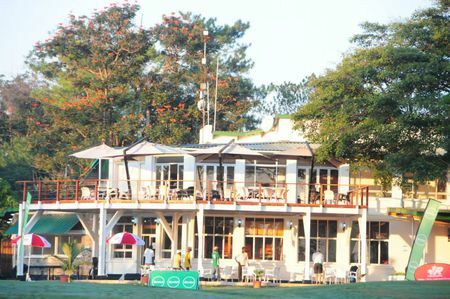 This competition was long staged at Lusaka Golf Club outside the capital, but currently rotates through such fine courses as Nchanga Golf Club, Nkana Golf Club and Chainama Hills.  So be sure to take your clubs if you're heading to this part of Africa, but be prepared for the possibility of running across some of the continent's iconic wildlife species during your round.